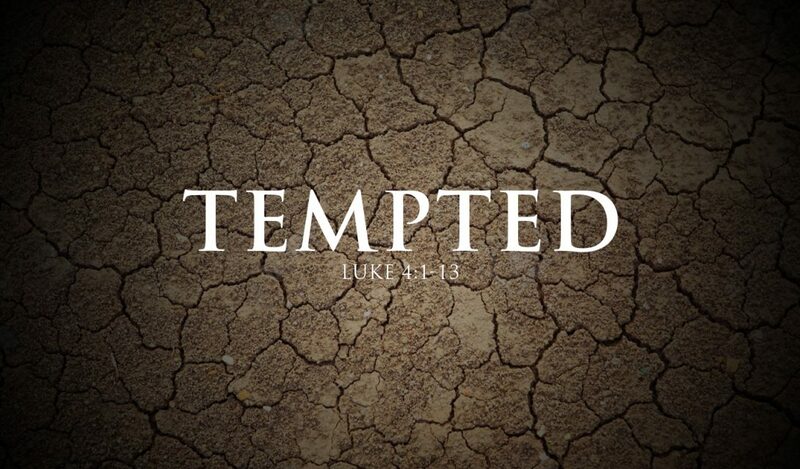 In our Gospel for today we hear that it is the Spirit who leads Jesus into the wilderness after his baptism where he is tempted by the devil for forty days. It could have been easy for him to question why the Spirit led him there and begin to doubt that the Spirit had his back, but instead Jesus turned to the Scriptures to gain the strength that he needed, and it was that very Spirit which he was filled with at baptism that guided him in his time of temptation. So too, times of wilderness are an inevitable part of our journey because we live in a broken world with broken people, but because of Christ and the gift of the Holy Spirit in baptism, we have the tools that we need to come through our times of wilderness with strength and forgiveness and hope.